50 Cent: Bulletproof (Sony PlayStation 2, 2005) PS2 Complete! NICE! MUST SEE!! 50 Cent: Bulletproof (Sony PlayStation 2, 2005) PS2 Complete! 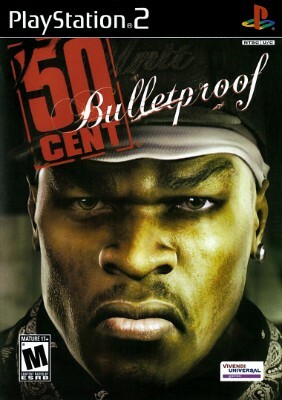 PS2 50 Cent Bulletproof Complete Free Shipping!